Christmas is only 49 days away, so why not get a headstart on planning? Forgo the paper and digital calendars and count down with something more festive — advent calendars. Traditionally more popular in Europe, advent calendars are calendars with flaps or doors covering up each “window” leading up to Christmas day. For each day, the calendar window flaps are opened to reveal an image, chocolates or small gifts to mark the day. Start December with these five advent calendars that provide a touch of luxury with each day leading to Christmas. The iconic house of fragrance, Dyptique, presents its notable advent calendar in a beautiful box of small drawers representing each day. Reveal beautiful scents in the form of candles, fragrance and body products within the calendar. 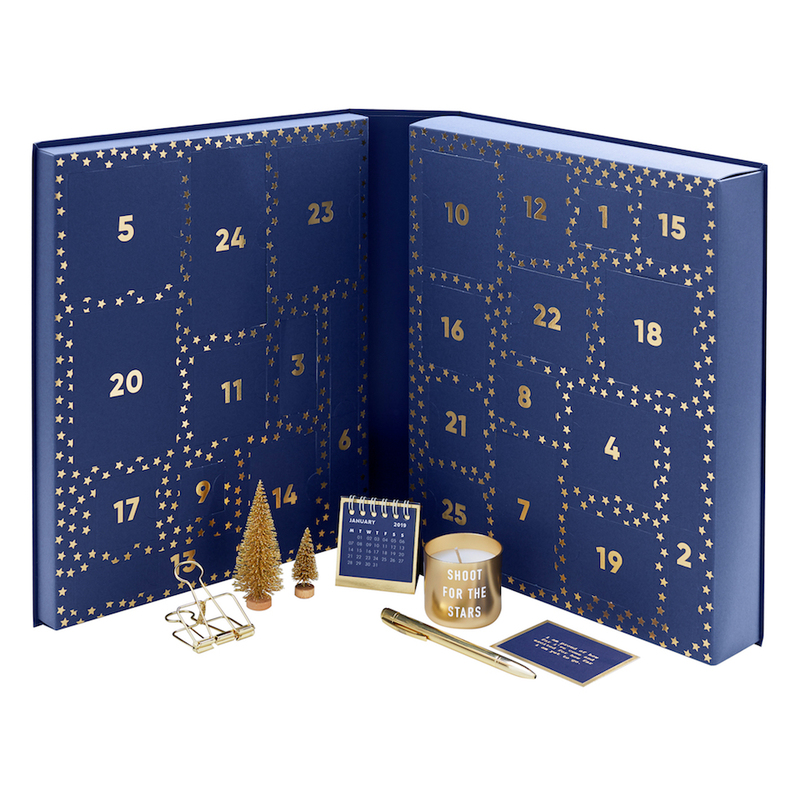 Swedish design and stationery company kikki.K offer a sampling of its best products in this celestial blue and gold calendar. Lifestyle items are interspersed with fun notepads and cards to make the next year merrier. 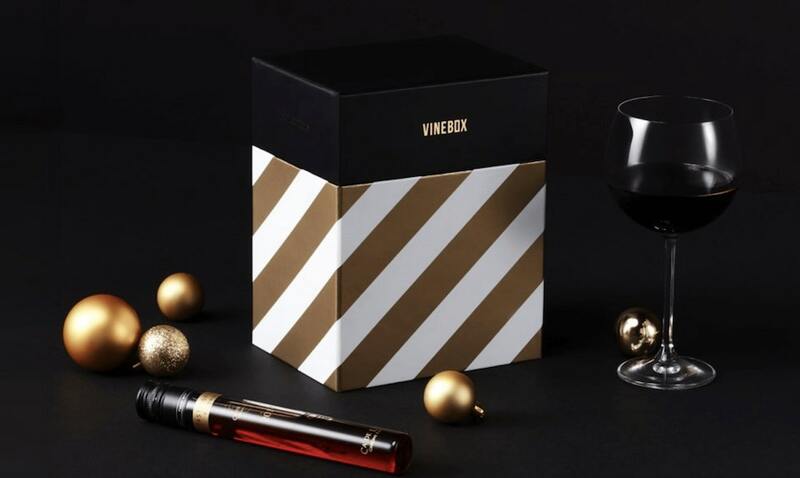 Now is the time to pre-order this set of 12 wines from around the world — Vinebox sold out last year’s edition in just four weeks. The wines are a mix of red and white curated to suit the holiday season. If you’re lucky, you could receive a special golden bottle in your box. Winners will receive wine for the whole of 2019. 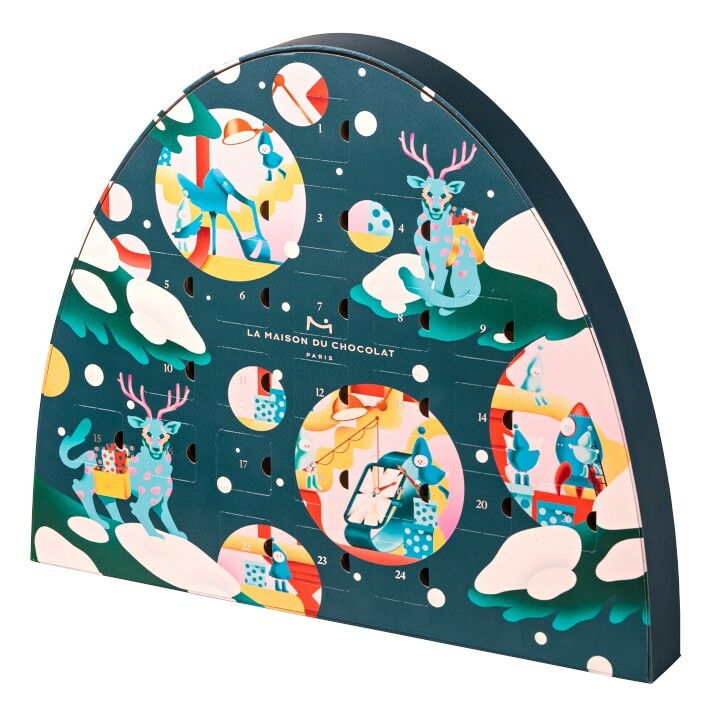 The classic chocolate advent calendar receives a luxurious twist with Williams Sonoma and sweets from Paris’ La Maison du Chocolate. Give this calendar as a gift or keep it for yourself and indulge in an array of milk and dark chocolate, handcrafted in Paris. 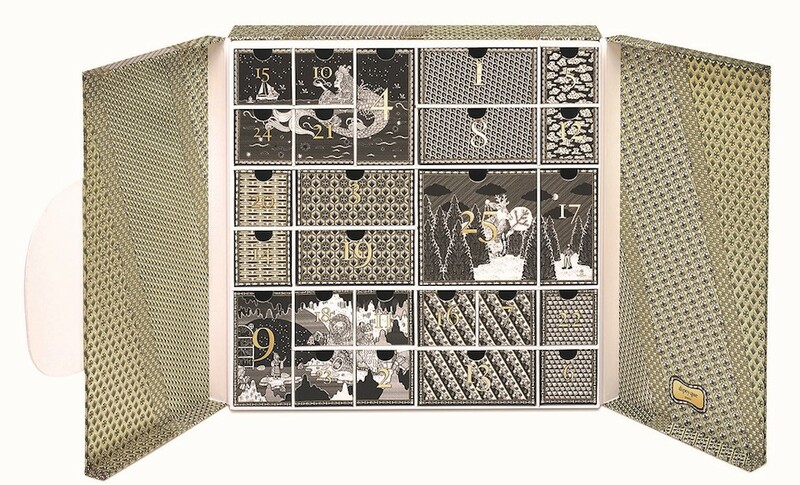 Another French creation, the Palais des Thes advent calendar features 24 all-natural, non-GMO teas with no sugar added. 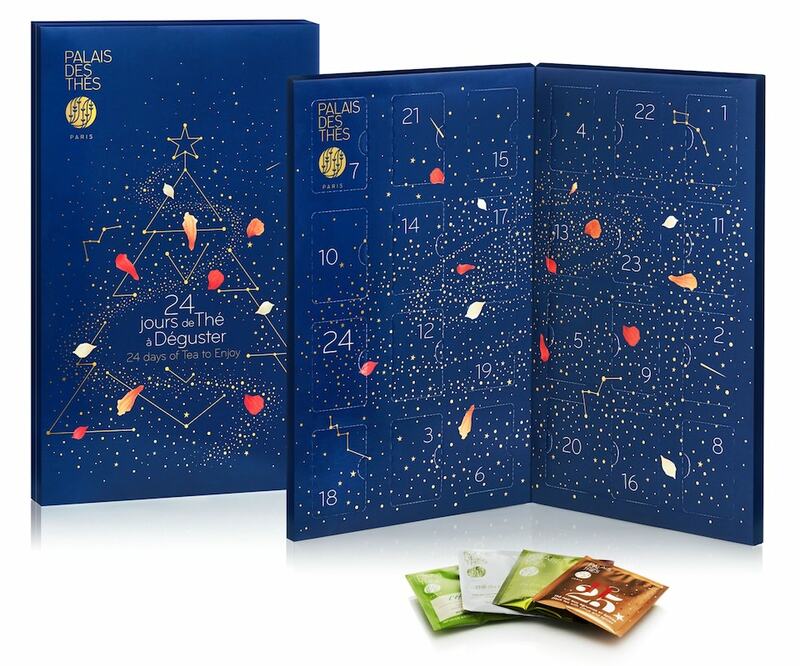 Open your advent calendar each morning and savor these teas to start your day.